Optimized for quick development that's maintainable, scalable, and cost effective. 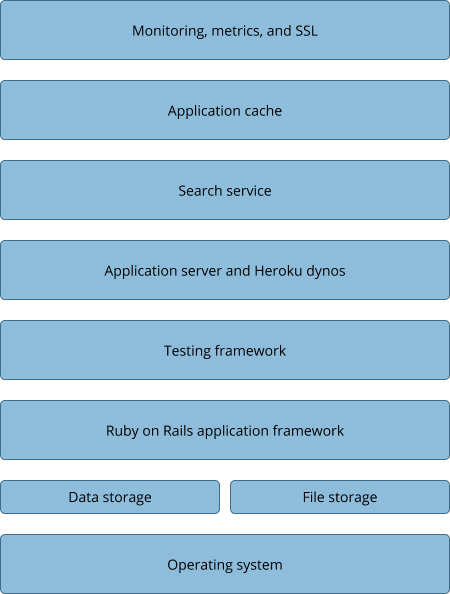 We build web applications using a software architecture that features Ruby on Rails. It facilitates quick development, is highly maintainable, readily scalable, and reduces the overall cost of development and maintenance. © 1998-2019 Neoteric Design, Inc.